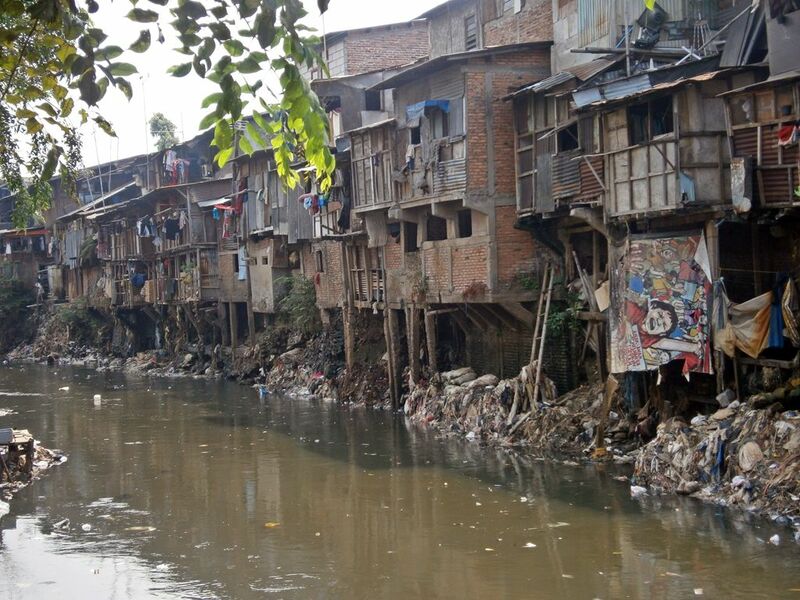 “Can we see slum area of Jakarta, Fiqy?” that sentence was lead us to a slum tour in one part of Jakarta. 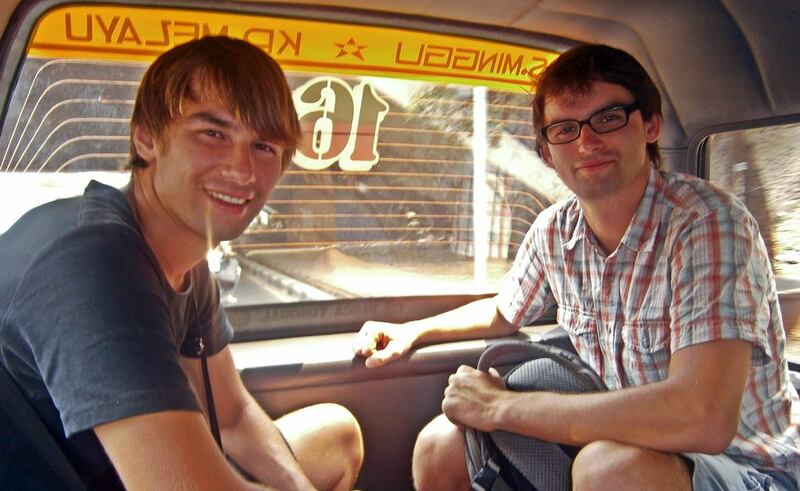 When my friends from German, Jakob and Georg asked me to show them around Jakarta’s slum area, I was so surprised. Why would they want to see that? When I asked them, they narrowly replied that they already saw big tall and sky crapper building in Jakarta and already knew about Jakarta’s rich people lifestyle, and now they want to eyewitnesses and prove what they already heard about slum areas of Jakarta are true. 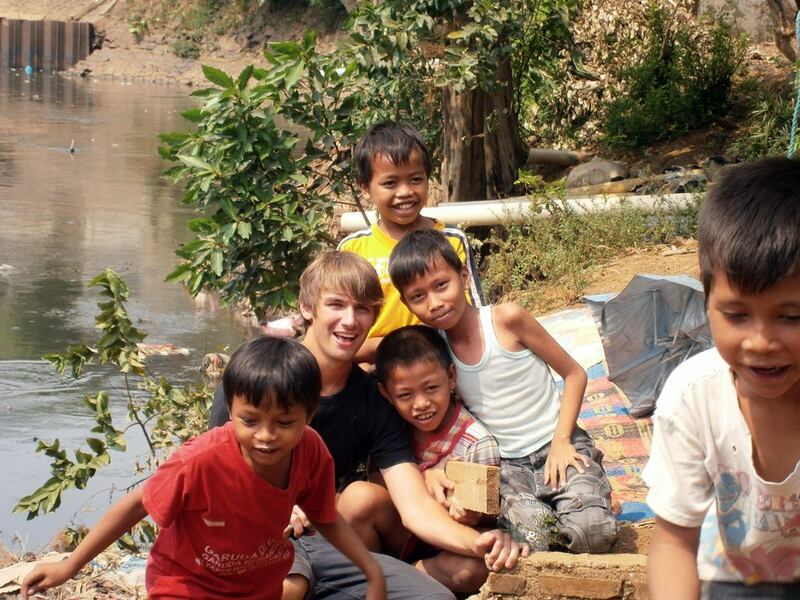 “We really want to see how people life and survive in slum area, because it was on our tv in German”, Jakob spoke. Once, I ever read in a newspaper, there’s a Jakartan organized similar tour like they want to see. I not pretty sure which part of Jakarta he will visits. Sadly I just recognized, why that kind of tour does exist? Why does poverty become highlights of tour? Can we just find another tourist attraction to sell for tourist? When news reporter asked him about benefits of people that live in slum area, he said that all tour package are not goes directly to his account, he splits it and give donations to their surrounding. It’s dilemma, like we know people there just take granted from donation they received, it’s will not educated them to get a job. On the other side, It’s good for them to help their economy life. 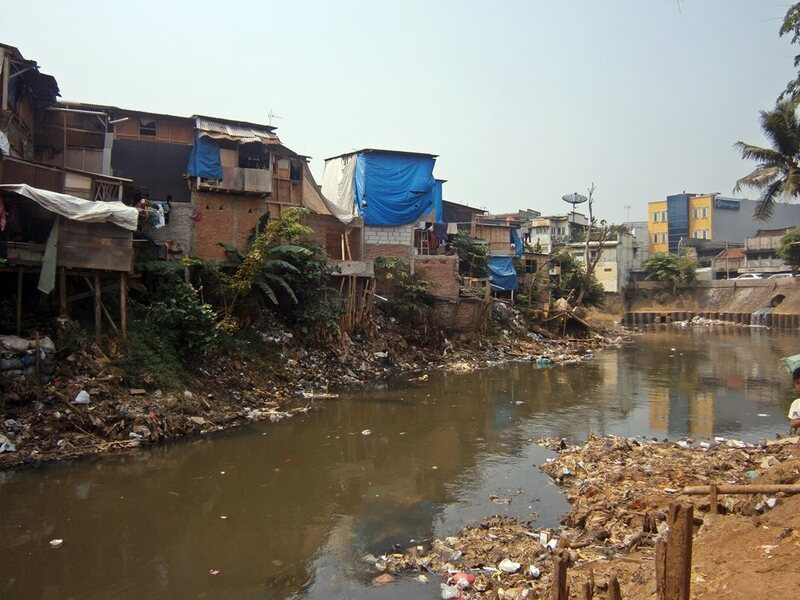 Apart from that, I was really don’t know about slum area of Jakarta, I often hear and read it, but never had a chance to look around. 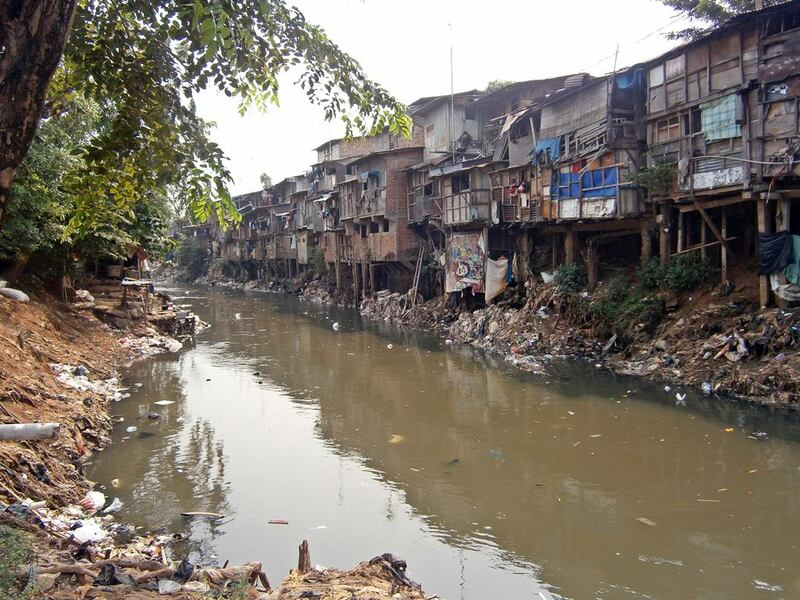 My mom said, she knows there’s a slum area laid along Ciliwung riverside, not too far from Kampung Melayu Terminal. We arrived there, and straightly bumped inside a hood, went through alleys, people were so happy to see foreigners come, they said, “Hey Bule.. Mister, ganteng” which my friends don’t understand. Funny. But they know people were welcoming them. Finally we arrived at edge of river, yes this place was really dirty, people keep throwing garbage into river streamline, so it cause a flood. I saw a house which has a chicken stall at backyard and chicken droppings go directly to river , can’t give any comment. Damn! How come they can live like this? “YESSS NEWS IS TRUE, IT’S VERY DIRTY…! !” Georg said when he saw Ciliwung river. We took some photograph with children, they looked very happy to see strangers. Well, that was a quite interesting tour, even for me as Jakarta never had a chance and willingness to see slum area that exist around me. Do not always look up, look down, people’s life not always like yours. You eat well, they don’t. You sleep on comfortable bed, they don’t. Pretty good reason to us to add more respect on someone’s life.